For making your home beautiful the interior part as well as the exterior, both are important. Roof plays an important role in making your home perfect place to live and it also keeps you safe from the bad weather condition. Regular maintenance is essential for the roof. At times the roof start getting damaged and you will notice leakage from the roof. When you find problem in your roof that is causing damage you should immediately think of effective ways to fix it. Roof Restoration is one of the effective as well as affordable ways to fix the problems in the roof. Restoration of roof is the process where repairing and proper cleaning of the roof is done and finally the coating is applied to the roof. The restoration of roof could easily be done by the high-end professionals who know the step by step process for doing this task perfectly. 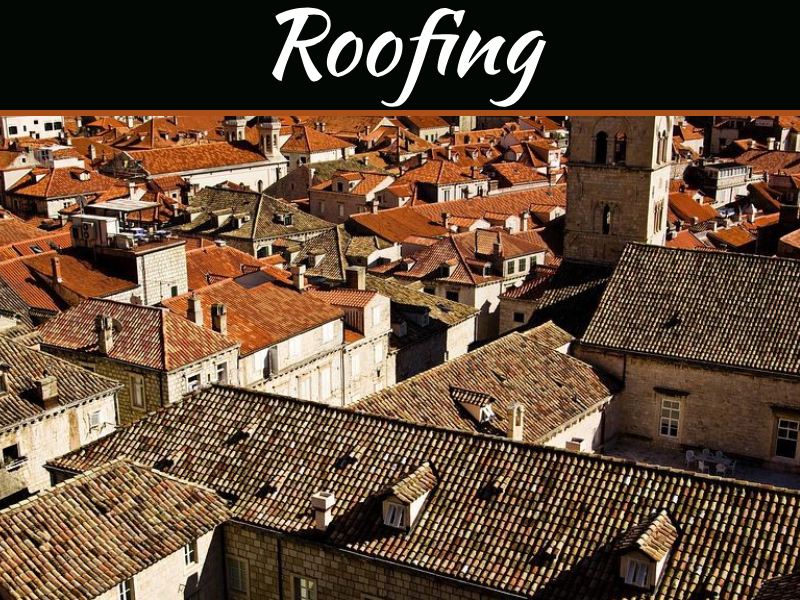 The roof with metal tiles, the steel roof that are pre-painted or the concrete roofs are some of the roof types in which roof restoration can be done. 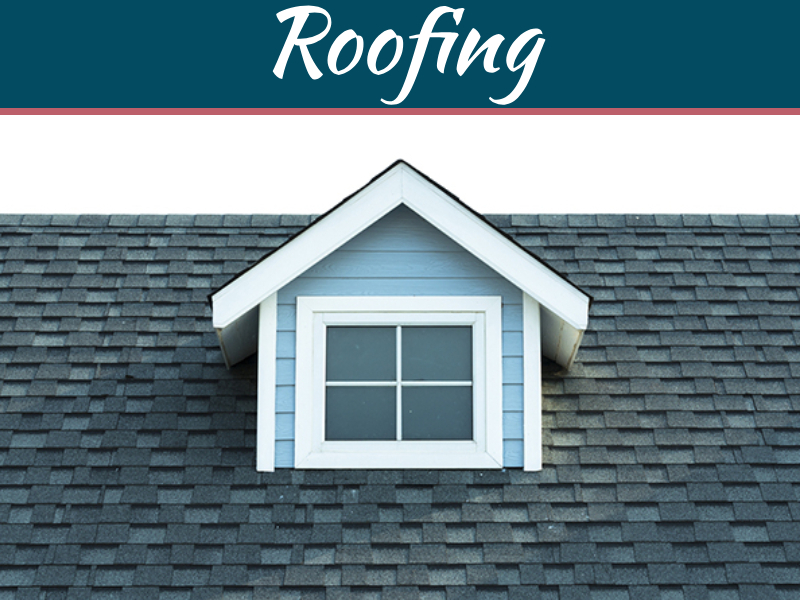 There are few points that will help in understanding the Roof Restoration and why it is better than the roof replacement and what are the many benefits that you can get. Make sure the cost of restoration is not too much as it requires less labour and the material used in this process is also lesser. 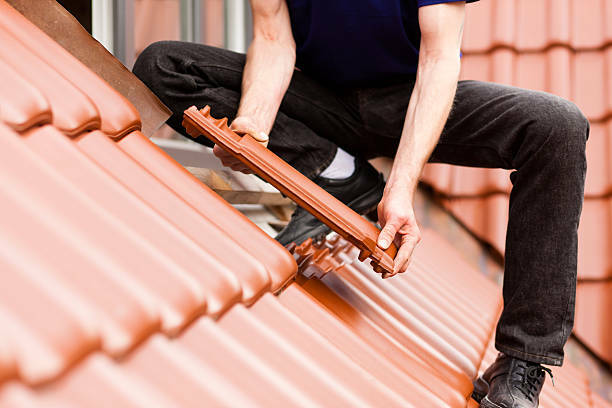 Replacement, on the other hand is also expensive as for this process you need to remove your older roof completely so you will need more man power and material. 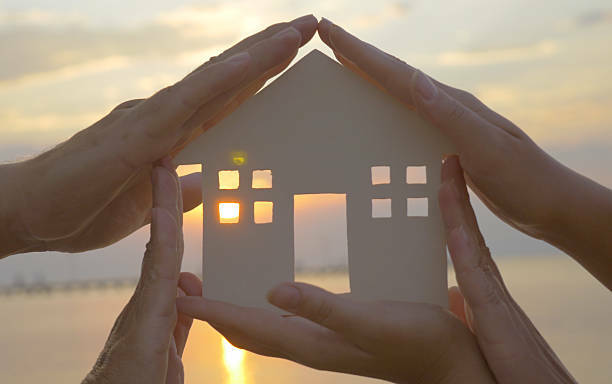 With restoration, the lifespan of the roof is also expanded by making your cost minimum. Replacement on the other hand is the way to expense. 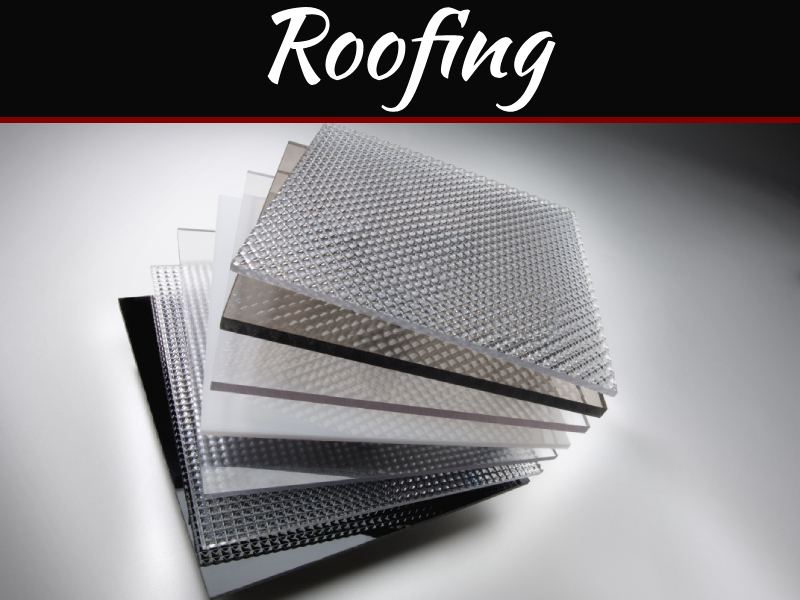 The roof’s durability is enhanced with the help of the high-end materials used in restoration. The damages also get minimized because of the layer of coating applied to the roof. The leakage and other related issues could easily be prevented with the help of the restoration process. It also prevents the pollution to affect your home and making it dirty place to live. As the roof is important for every home and with restoration all your roof issues are eliminated easily. When you think of the exterior of your home to enhance beauty of the home you need to choose proper paint. Roof Restoration along with the fresh color coating can give the home outstanding look. When you want to give a facelift to your home you need to do proper planning for the exterior of your home. You should speak to the professional who have good knowledge about the selection of right paint. It is important to keep every aspect in mind before deciding on the paint for your home. You should keep in mind few important things in mind before selecting the exterior paints for your home. When you are choosing the color for your door and window you should always consider choosing contrasting colors. It will give a great effect and make the exterior of your home look beautiful. For your garage doors and shutters you should always choose accent colors as this will make your home look fabulous. You must choose a light shade of color for the siding of your home to make your home look better. Choose the right company near you who can help you do all your work easily. After the color selection, you will need the help of the professional for applying it to give proper finish. 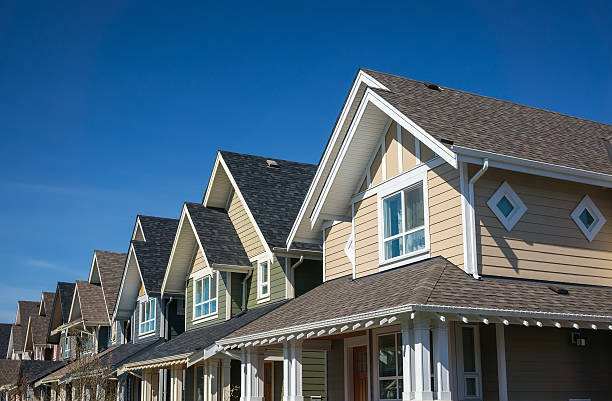 The Roof Restoration with proper renovation of exterior will make your home look new.